J & E Concierge’s Tour Guide will help you get the most out of your trip. We supply Tour Guides can speak and translate for you, we have guides that speak English | Chinese | Russian | Malaysian | Spanish | Japanese | German | Indonesian | Arabic | Thai. 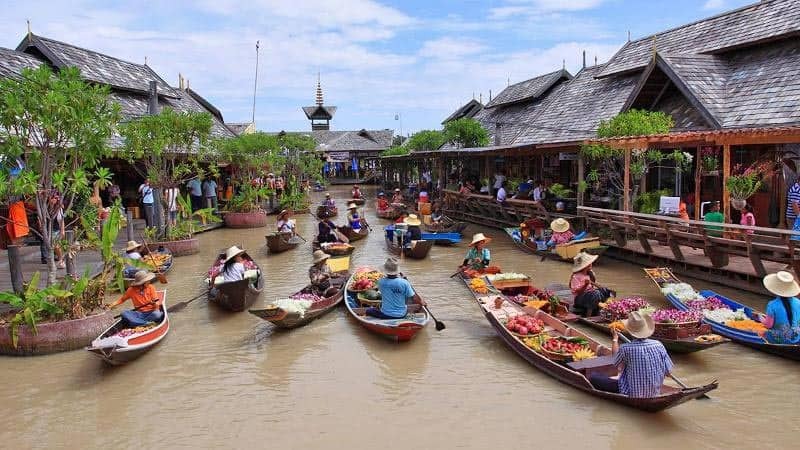 Choose from a huge list of popular day trips in Pattaya, such as boat trip to Coral Island (Koh Larn), Nong Nooch Village, Pattaya Floating Market, Crocodile Farms, Elephant Rides, Temple Tours, you choose and our tour guide will take you there. Various shows such as Alcazar, Alangkarn and many more. 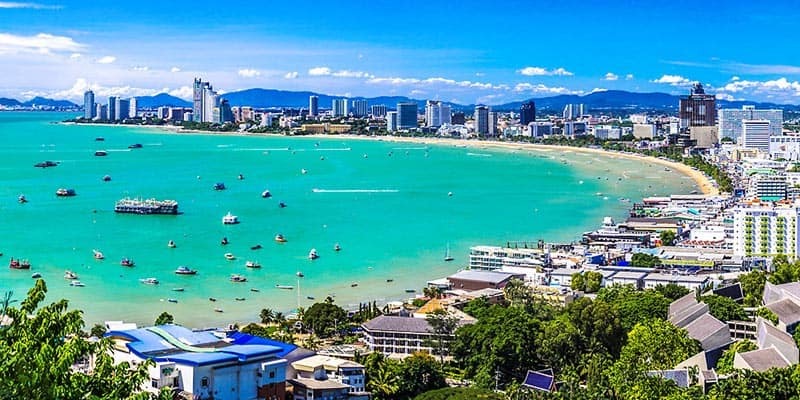 Explore around the lively beach resort of Pattaya, Thailand with a friendly personal guide from J & E Tour Guides Pattaya. 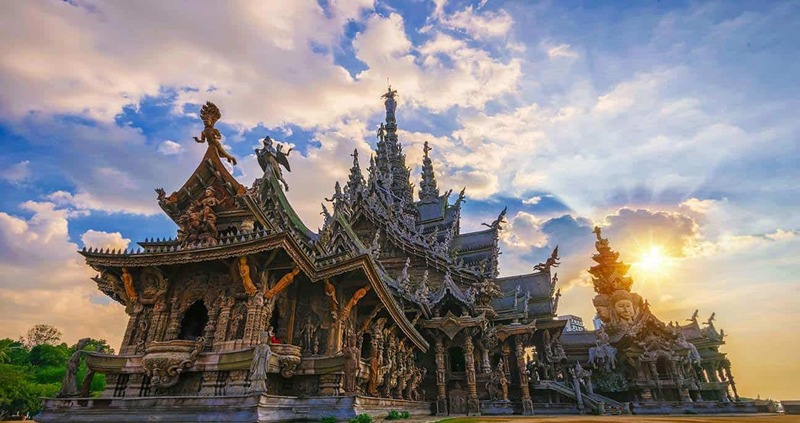 There are so many great things to do around the area and our private guides are keen to give you an unforgettable tour, with a local’s perspective on the best that the Pattaya region has to offer. 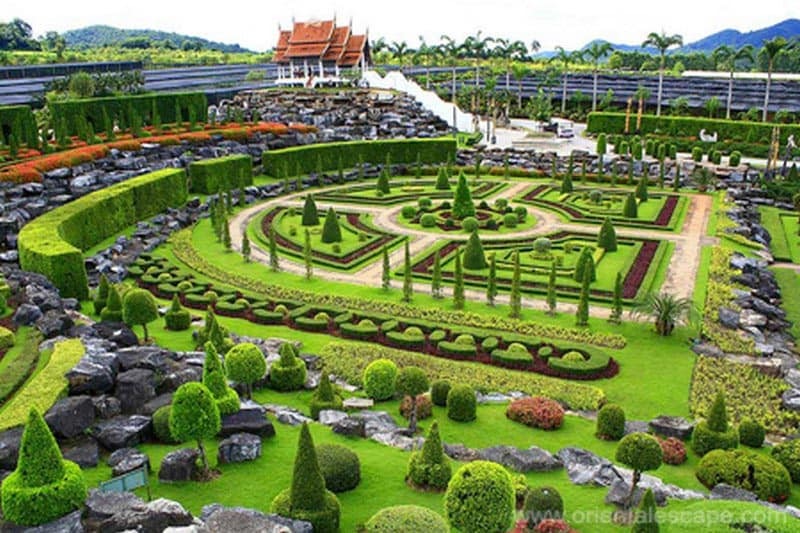 For example: spend a morning at the beautiful Tropical Gardens, where you can stroll among a colorful profusion of exotic flowers, enjoy a display of traditional Thai culture and dancing, and let your local guide suggest Thai delicacies for you to sample at the local restaurant. 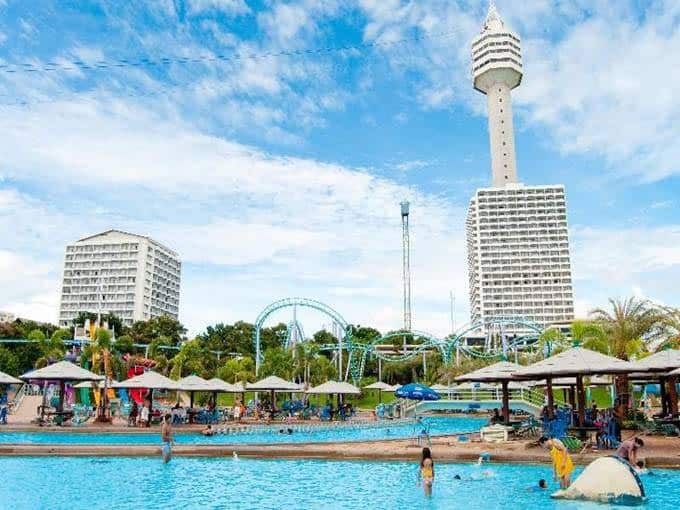 Stop at the Pattaya Elephant Village or Pattaya Crocodile farm, before resting up to enjoy the raucous nightlife for which Pattaya is famous. J & E guides are happy to arrange day trips to nearby islands if Jomtien and Pattaya Beaches have whetted your appetite for beautiful beaches. J & E Concierge’s Tour Guides can give you the best Temple experience possible. It is often daunting when you go and visit sacred temples, it really changes your experience for the day when you have your own guide, showing you and telling you in your own language, so many things you would have missed when going by your self.